Vladimir Putin says Russia’s athletes are now clean, and that the time has come to “settle the remaining issues” that might restrict their full participation in the Tokyo 2020 Summer Games. Rahaf Mohammed used social media to gain attention and get asylum when she fled Saudi Arabia, but now it has also become a source of toxic criticism. Vladimir Putin wants Russian athletes to abide by anti-doping rules — if only so that the rest of the world doesn’t have a “pretext” stop the country from competing at the Olympics. 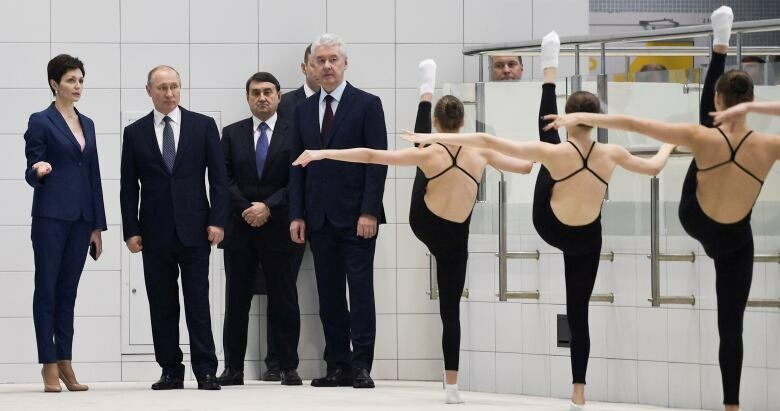 Speaking at a session of the Council on Physical Culture and Sport Development in Moscow today, Russia’s president said the country’s athletes are now clean, and that the time has come to “settle the remaining issues” that might restrict their full participation in the Tokyo 2020 Summer Games. The Kremlin still denies that it was behind a systematic, multi-sport doping effort in the run-up to the London 2012 and Sochi 2014 Olympics, despite plenty of evidence to the contrary. The Russian team was formally banned from last year’s Pyeongchang Games, although 168 of the country’s athletes were allowed to compete under the Olympic flag. The International Olympic Committee welcomed Russia back into the fold immediately after the Games and two more failed doping tests. And the World Anti-Doping Agency reinstated RUSADA, its scandal-tainted Russian partner, last fall, amid promises of greater cooperation and full access to past testing data and stored athlete samples. But the country’s track and field federation remains suspended, meaning that its athletes must seek special approval from the IAAF to compete internationally. There have been some signs of reform. Yesterday, Yuri Ganus, the new head of RUSADA, told reporters that the agency has now fired all of its former doping control officers and replaced 90 per cent of its staff as part of its clean-up efforts. 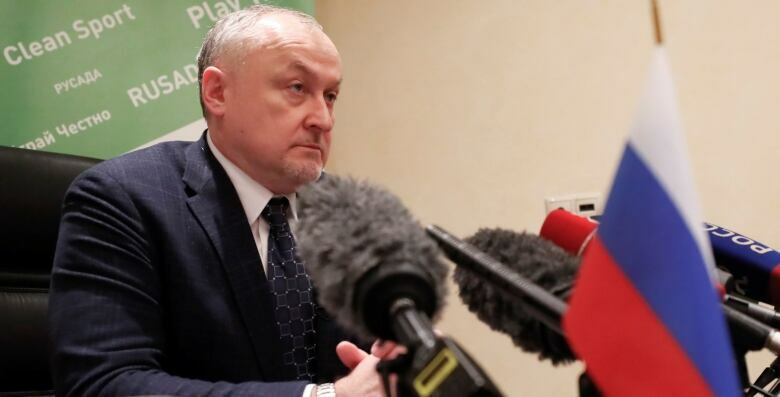 He also announced that the agency is going to the international Court of Arbitration for Sport to try and overturn a decision by its own disciplinary committee that saw an athletics coach’s effort to bribe a doping control officer go unpunished. Earlier in the week, the Russian athletics federation upheld a three-year ban on race walker Alexandr Ivanov and announced that he will be stripped of the 20 km gold he won at the 2013 world championships in Moscow due to doping infractions. However, the wider Olympic movement continues to struggle with allegations of cheating and corruption. The IOC confirmed yesterday that weightlifting will be a part of the 2024 Paris Olympics, after concluding a year-and-half-long probe into its culture of doping. Reanalysis of samples taken at the Beijing 2008 and London 2012 Games had confirmed more than 50 cheating cases. In exchange, the International Weightlifting Federation has agreed to continued “very close monitoring,” and will require its athletes to compete more frequently so that they can be subject to international in-competition testing. The weightlifting competition at Tokyo 2020 had already been dramatically scaled back, with 64 fewer spots for the men, one less medal event, and countries like Russia, Kazakhstan and Azerbaijan — all repeat offenders — punished via smaller athlete quotas. The fate of boxing at the Tokyo Olympics remains to be determined. Allegations of bout fixing at Rio 2016, which saw the suspension of all 36 referees and officials who participated, remain a big point of contention. And this week, Le Monde newspaper published an investigation that claims a French official had improperly influenced judges in Rio to tilt things in the direction of boxers from France and Uzbekistan. The IOC has demanded that the International Boxing Association (AIBA) address a list of 41 questions before it will give the sport its 2020 blessing. 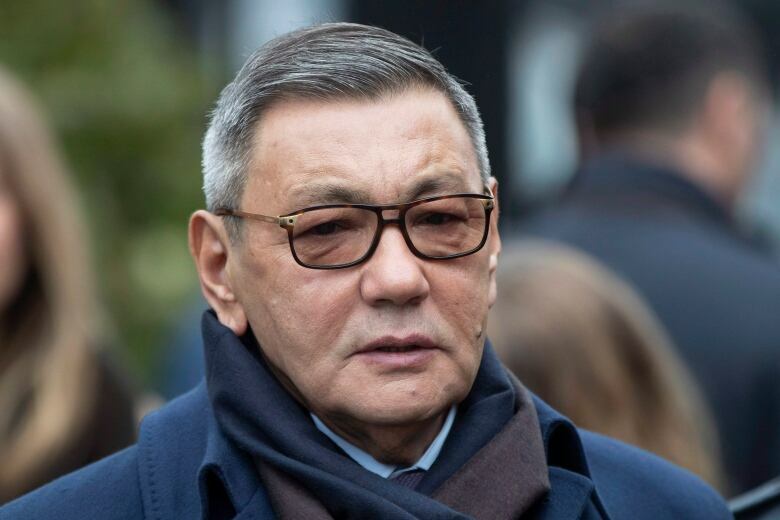 Although the temperature was lowered last week when AIBA president Gafur Rakhimov — an Uzbek businessman who has been linked to the Mafia and heroin trade by both Interpol and the U.S. Treasury department — announced that he will “temporarily” step aside from the job. Meanwhile, Austrian and German police continue to investigate a blood-doping ring that has now implicated 21 athletes from eight countries in five different sports. The scheme, allegedly run by a doctor from the German city of Erfurt, came to light following raids during last month’s Nordic Skiing World Championships, which caught several competitors hooked up to IV bags. Today a Munich prosecutor said that he has found records pointing to the involvement of athletes from Germany, Austria, Sweden, Finland, Italy, Croatia, Slovenia, Estonia, the United States and South Korea — so far. And one shouldn’t forget the case of Tsunekazu Takeda, who last week announced his intention to step down as head of Japan’s Olympic Committee, amid allegations of vote buying during the Tokyo 2020 bid process. Takeda, a member of Japan’s royal family and former Olympic equestrian, has also resigned from his role with the IOC where he chaired its marketing panel. At its meeting yesterday in Lausanne, Switzerland, the IOC board signaled its “highest respect” for Takeda, who denies all wrongdoing. Rahaf Mohammed used social media to gain attention and seek asylum when she fled Saudi Arabia, but it has also become a source of toxic criticism about her, writes producer Mia Sheldon. 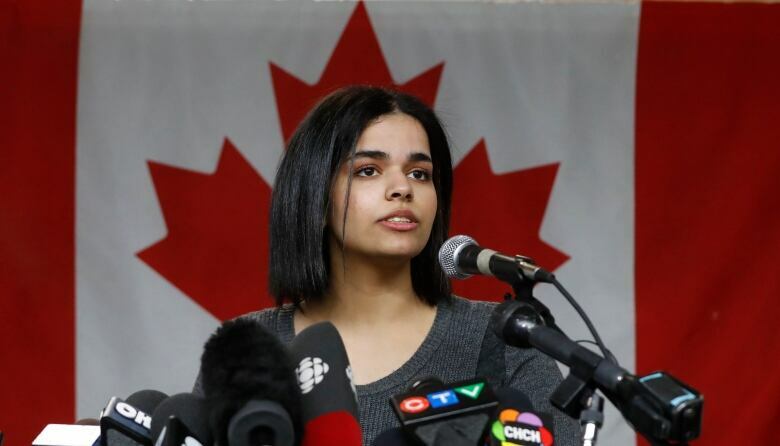 Rahaf Mohammed is much more than just one woman accusing Saudi Arabia of being an intolerant, unsafe place for women. She is a symbol. And the reactions the 19-year-old has provoked show how one woman’s story can have a tremendous impact. When Mohammed landed in Toronto last January, she immediately became a target on social media. As one person told us, it almost seems to be co-ordinated. She started getting threats. Mohammed has been called a liar and every name or insult one would expect online. Her character has been attacked for posting pictures of wine or wearing a short skirt. It wasn’t a surprise she stopped doing media interviews, kept her location secret and limited her social media. A few weeks after her arrival in Canada, the Saudi Arabia government released a video calling women who escape the Kingdom terrorists, and countries that accept them culpable. It’s an issue that goes beyond Mohammed herself — women in Saudi Arabia are subject to strict male guardianship laws. For example, an app that allows men to track women in Saudi Arabia, controlling their whereabouts, has been downloaded more than 4 million times. Canada and Saudi Arabia’s relationship has been tense in recent months, often playing out on social media. Foreign Affairs Minister Chrystia Freeland tweeted about Saudi Arabia’s human rights violations last summer, for example. Canada’s ambassador was expelled a few months later. But some of the reactions to Mohammed from other women have been surprising. One Toronto woman posted a video on YouTube criticizing her, calling her a traitor and blaming her for the deteriorating relationship between the two countries. She said Mohammed couldn’t even work as a garbage collector. It’s been viewed millions of times. Another woman, who escaped Saudi Arabia for Canada seven years ago, told us that Mohammed should watch herself and not post pictures or comments that could provoke people, at least in the short term while she is establishing her new life. The rumour mill around what Mohammed is doing in Canada is already working overtime to try and discredit her, the woman said. 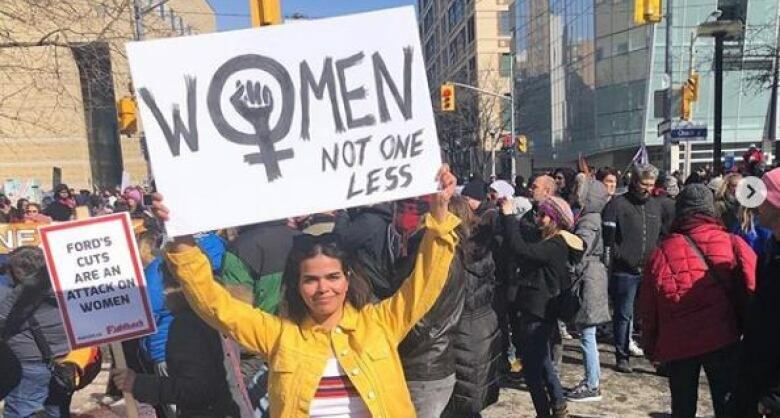 Regardless, Mohammed did make an appearance at the recent Toronto’s International Women’s Day parade — a sign to those that even though many are trying to silence her, it won’t work. – Thomas Dowd, auxiliary bishop of Montreal, on plans by five Quebec dioceses to have a retired judge examine 70 years of church records and publicly report on the extent of their child sexual abuse problem. Elmer the Safety Elephant has some pretty simple rules: “Look both ways before crossing the street,” and “Keep away from parked cars.” But they worked. Traffic accidents involving children dropped by 44 per cent the year after he was introduced in Toronto.